It is widely known by all what balustrades are. But for a quick glance once again, balustrades are a row of balusters topped by a rail, serving as an open parapet, along with the boundary of a balcony or stairs. Balustrades are very important elements that add strength, versatility, and beauty to a whole structure or building. 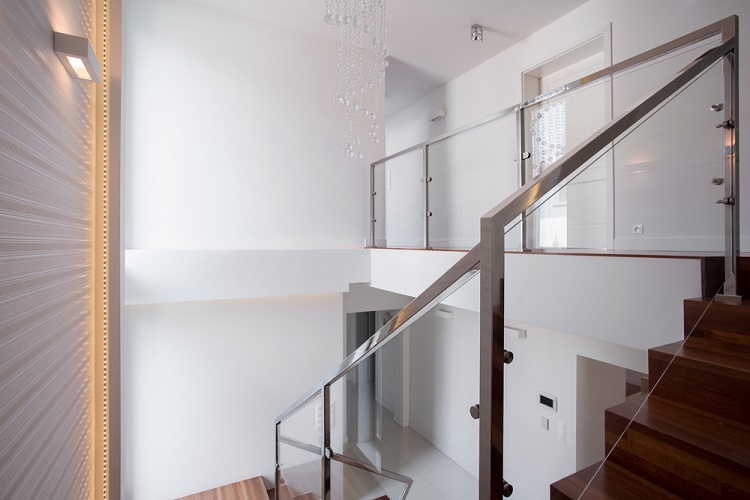 Balustrades are made up of different materials like wood, chrome, iron and even glass. Do you want to make your home or workspace look more graceful and elegant? 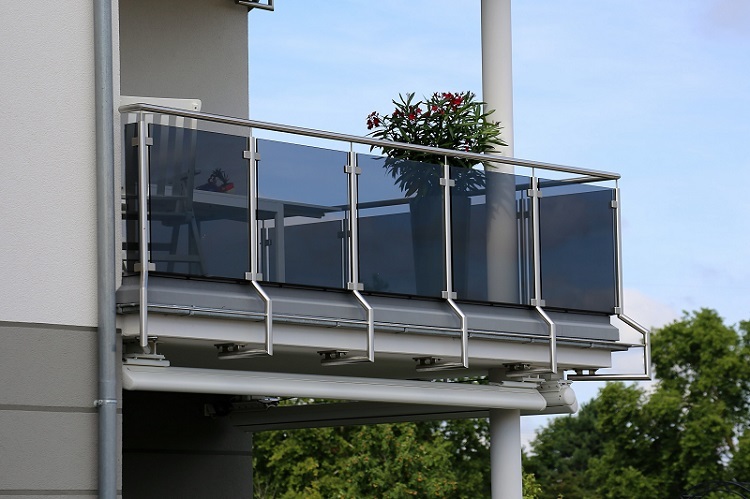 Do you want to maintain a balustrade easily but at the same time have a modern look? Then you should choose Glass balustrading the next time you renovate your property without a second’s doubt. Glass balustrading have always been a people's favorite. It has been a trend in architectural design and buildings in the recent years due to many reasons. The use of glass in any structure creates an aesthetically pleasing view of more space and transparency. Glass balustrading look very modern and fresh when compared to earlier wood or metal balusters. Due to their transparent nature, glass balustrading allows light to pass, making the surroundings bright and visible. This was not possible with wood or chrome due to their opaque and thick nature. Glass balustrading is very easy to clean. With just a glass cleaner and a wipe cloth, you can clean them in minutes. This is a great advantage over other materials like wood and hard metal which are difficult to clean and maintain. If you want to make your interiors look modern and sophisticated, glass balustrading is the best option. They reflect the elegance and fits very well with modern guidelines. This also increases the value and worth of your properties. Glass balustrading is extremely durable and reliable. Many of you might think that glass is delicate but that is not the case, and they can take the extreme structural pressure. Glass is more durable than wood (which is prone to infestations) if maintained properly. The glass is much easier to install and remove. Other materials like chrome or wood are difficult to relocate. Therefore, this enables you to renovate your house without damaging or replacing the balustrades every time. When you choose Glass, it allows you to customize and design it in a plethora of different ways you can imagine. You can choose different colors, different designs and different patterns of glasses. Thus, it blends and takes shape wherever and however you want it to. So, you can see that is a long list! Glass balustrading surely have some great advantages over other materials like wood, iron or chrome anytime, making it your preferred choice the next time you renovate your property. Now let’s discuss some important things which you should keep in mind before you install a glass balustrade in your home or workspace. Firstly, choose the quality of the class depending on where you are going to install the balustrade. If it is for exterior use, then you should go for environment resilient and weather resistant ones. On the other hand, if it is for interior use then they should be more durable and aesthetic to look at. Secondly, do not go for the cheap variants of Glass because they can break easily and cannot take the much structural pressure. Always think about your safety first. So, the next time you are going to build something new or give a new look to your existing property, you must choose glass balustrading for increased grace and elegance.